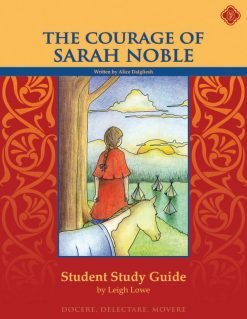 The Newbery Honor-winning The Courage of Sarah Noble by Alice Dagliesh dramatizes a young girls struggle in colonial America. 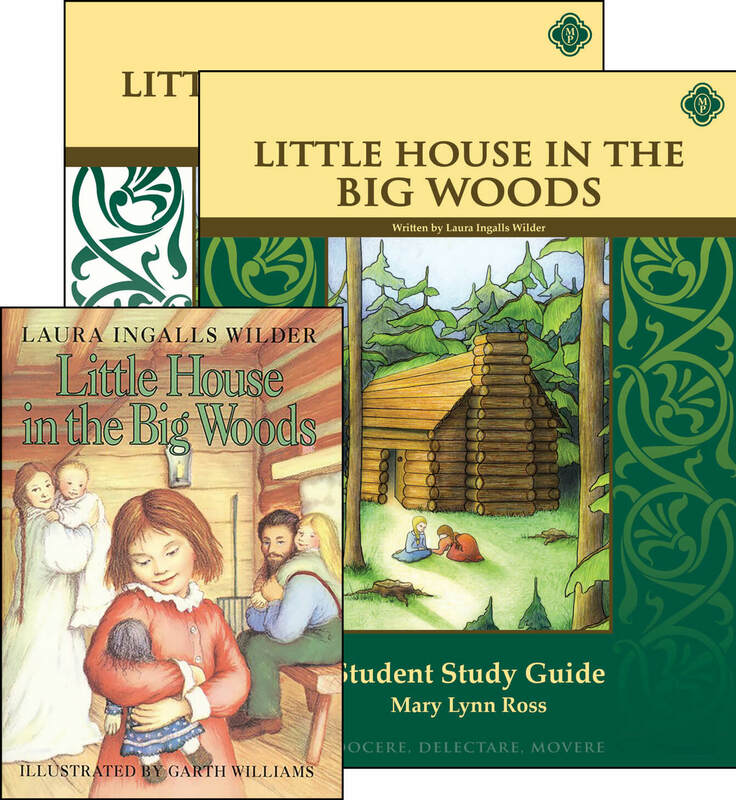 Eight year old Sarah Noble and her father travel through the wilderness of Connecticut in 1707 to build a new life. 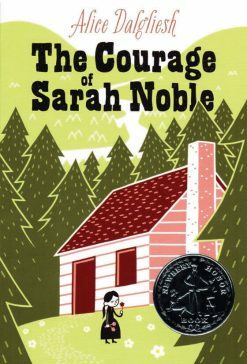 As Sarah and her father live in the wilderness, Sarah sometimes finds it hard to be brave when there are strange noises in the woods. 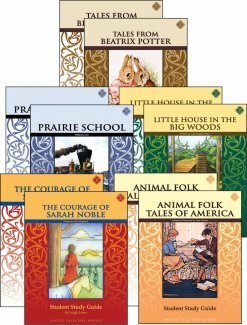 However, Sarah soon makes new friends in her wilderness home, and when she must stay alone while her father goes to fetch the rest of the family, Sarah learns what it really means to be brave. 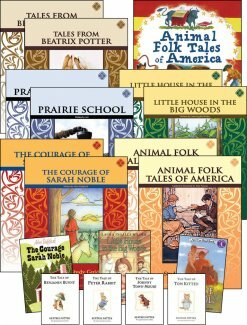 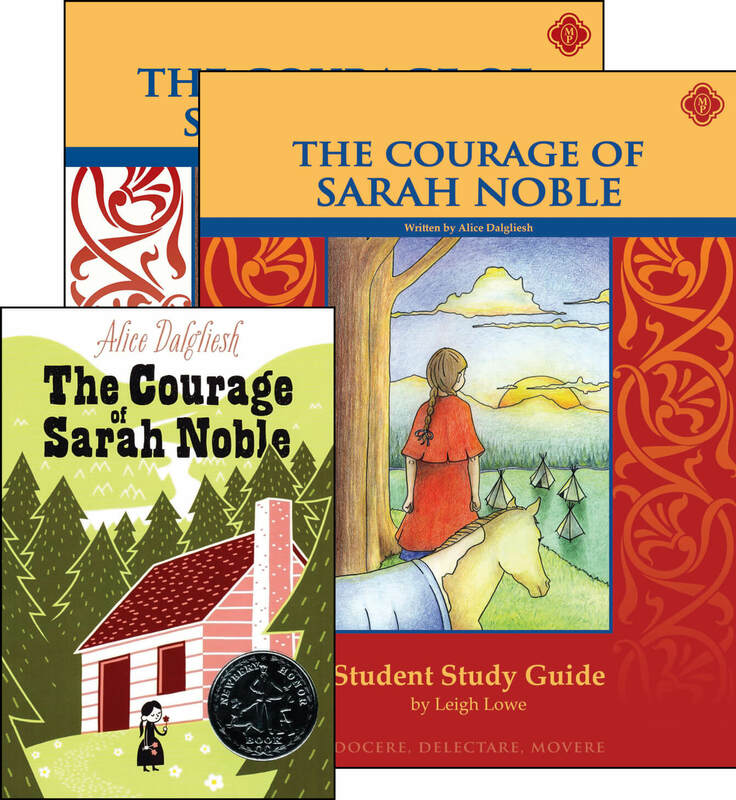 The Courage of Sarah Noble Set includes everything you need to guide your student to a deeper understanding and appreciation of this exciting, historical children’s novel. 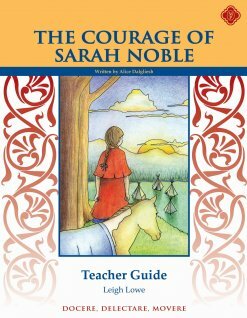 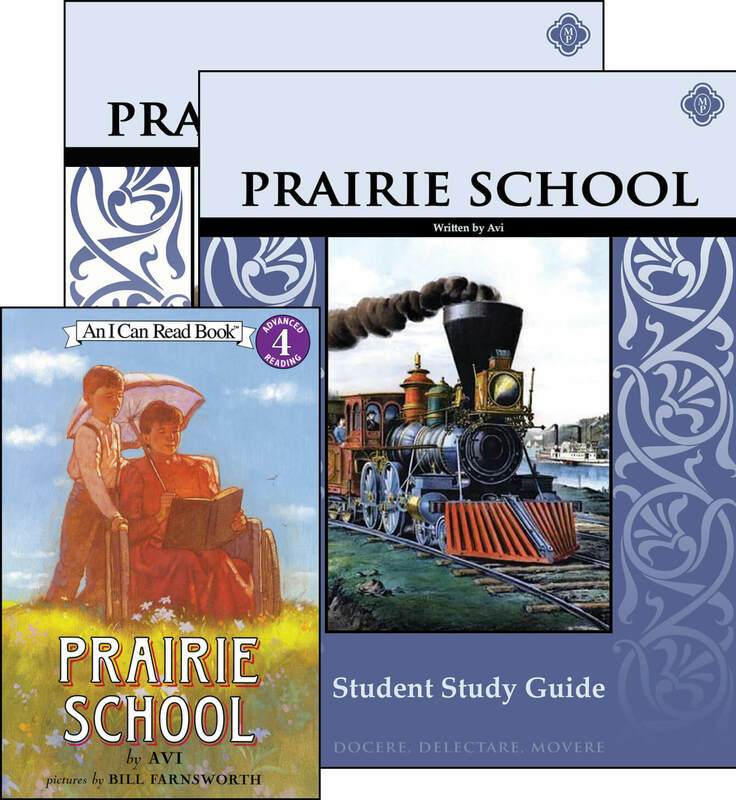 The Courage of Sarah Noble Set includes The Courage of Sarah Noble by Alice Dagliesh, the Teacher Guide, and the Student Study Guide.